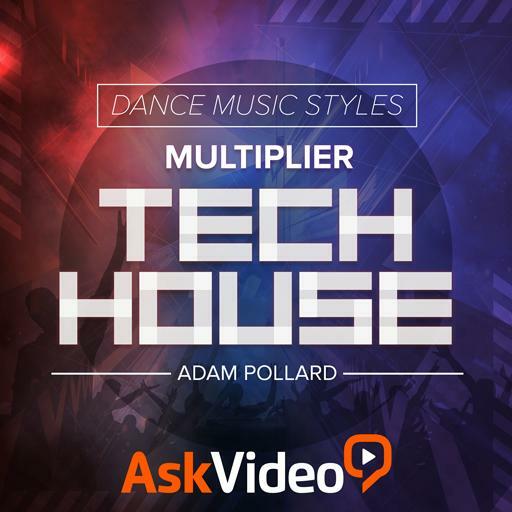 Video Description: Tech House music is a blend of house music and techno. It’s been around for a while and has its own specific characteristics. This course will show you all you need to know to start your own tech house tracks.